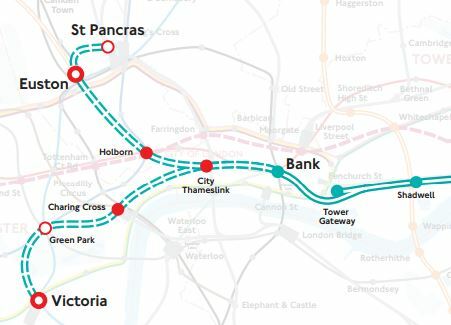 If Ken Livingstone was still Mayor he would be looking at how London could get both Crossrail 2 and this DLR extension and its obvious that given the present Parliament you sell the DLR extensions as better VFM means of improving access to Euston in time for HS2 while ensuring passive provision for HS2 is included in Euston upgrades. 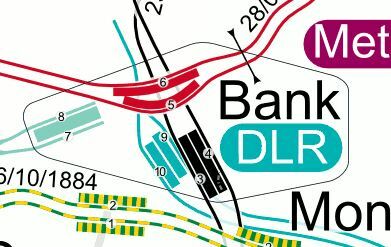 The DLR at Bank could not be extended without the current upgrades given it has difficulty in coping with passengers from the east and even allowing for some passengers remaining on DLR trains the old station could not cope with extra passengers from the west these extensions will bring. 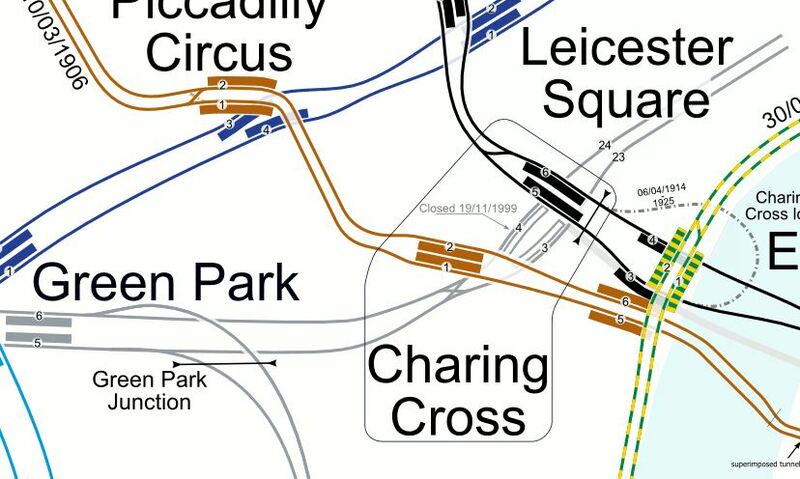 I remember the Charing Cross Jubilee Line made famous in James Bond Skyfall film and how it was double ended with Bakerloo at one end and Northern Line at other end but had no step free access a major upgrade Charing Cross will need as part of adding DLR services. 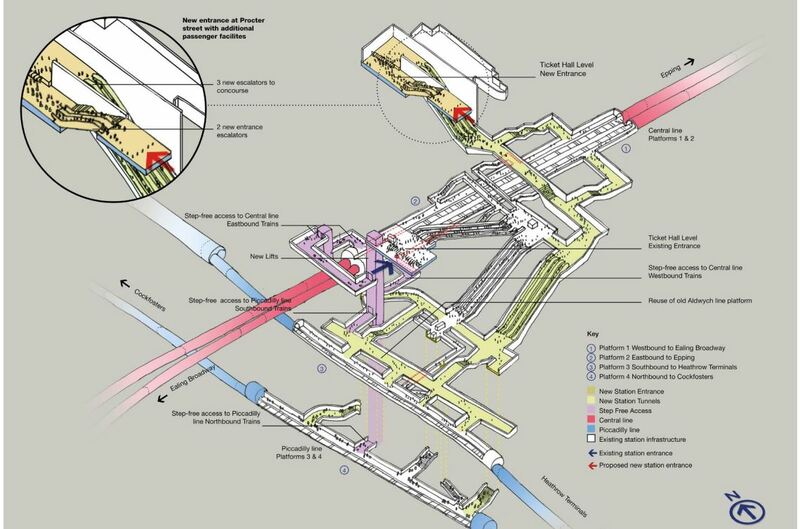 The advantage of Green Park Station is the space the park provides for a tunnelling worksite! 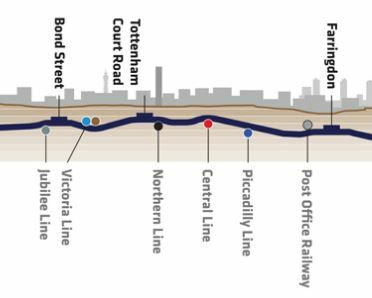 As for Crossrail 2 well that has already begun in the form of the upgrade of the route for Meridian Water Station with additional 3rd track and provision for a 4th track.